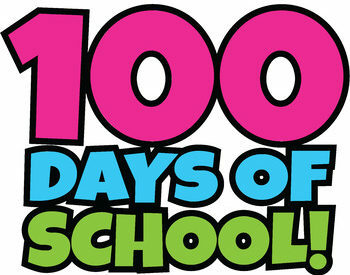 Elementary schools in the Ponca City Public School district celebrated the 100th day of school, which was Jan. 31. 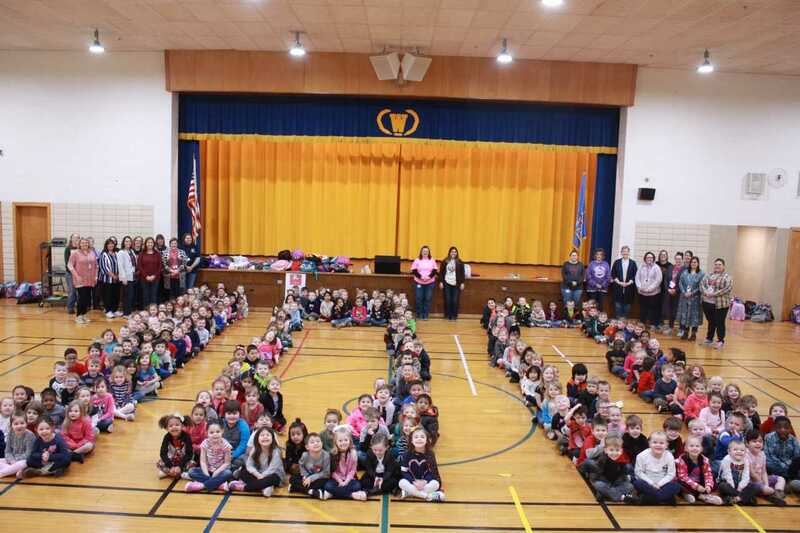 Washington Prekindergarten students are shown making the number 100, and the staff from Trout has really aged! 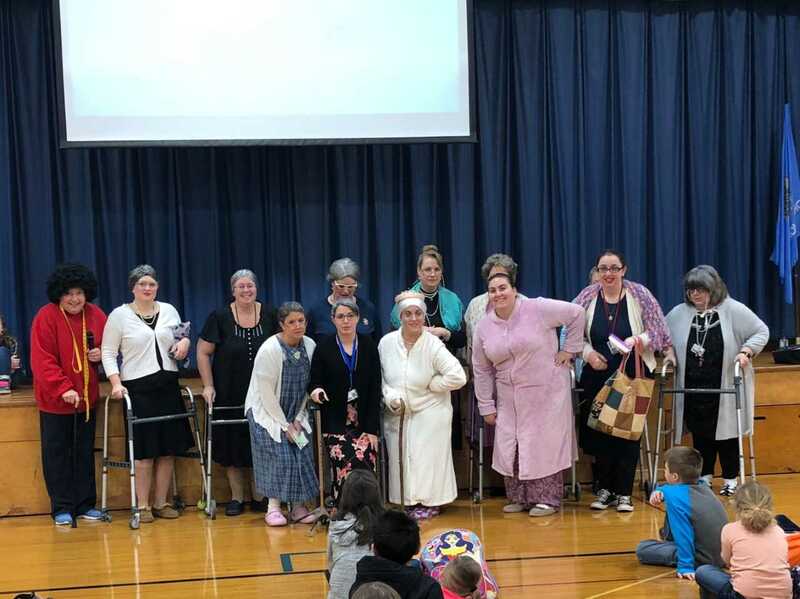 They greeted children as 100-year-old teachers.